University of California Press, 9780520226661, 302pp. Praised by the New York Times Book Review as "probably the most intelligent and insightful writer on the theater today," John Lahr has twice won the George Jean Nathan Award for Dramatic Criticism, most recently for his work at The New Yorker, where he writes about theater and popular culture. 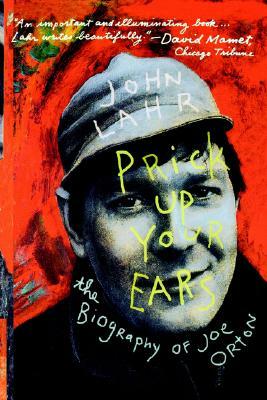 Mr. Lahr has written sixteen books, among them the novels The Autograph Hound (1973) and Hot to Trot (1974), and the nonfiction Notes on a Cowardly Lion: The Biography of Bert Lahr (California, 2000), Dame Edna Everage and the Rise of Western Civilisation (California, 2000), Light Fantastic: Adventures in Theater (1996), and The Orton Diaries (editor, 1986).